The trade conflict between China and the US is escalating after President Donald Trump, represented by the White House, released a statement on June 18, which stated that the US plans to impose 10 percent additional tariffs on US$200 billion worth of Chinese imports. According to the statement, the further tariff increase is in response to China’s recent imposition of additional tariffs on US$50 billion worth of imports from the US, following Trump’s announced plans for tariffs on US$50 billion worth of imports from China. “China apparently has no intention of changing its unfair practices related to the acquisition of American intellectual property and technology. Rather than altering those practices, it is now threatening United States companies, workers, and farmers who have done nothing wrong,” the statement said. “The US has violated the market rules, gone against the world’s development trend and hurt both the Chinese and American enterprises’ interests by launching a trade war... China’s countermeasures are to defend the State and the Chinese people’s interests and safeguard the free trade system and the common interests of human beings... ” said the MOFCOM statement. “During the negotiations, China and the US have agreed that both sides should deal with conflicts in constructive ways,” Chinese Foreign Minister Wang Yi told US Secretary of State Mike Pompeo when the latter made an official visit to Beijing on June 14. “We have two choices, cooperation and win-win or conflict and lose-lose. China has chosen the first one but is also well prepared for the second one,” he emphasized. The latest White House statement may have pressured China to consider the second option. 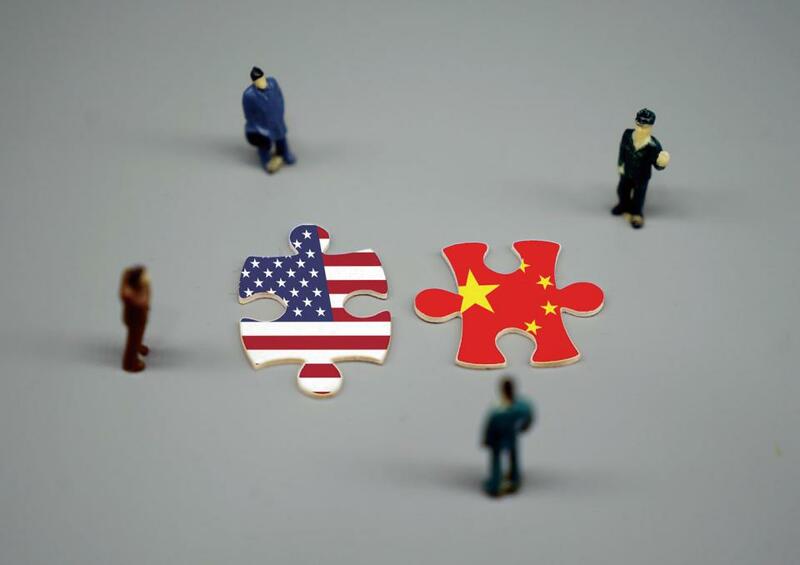 Experts are worrying that the Sino-US conflict will become normalized, and will have negative knock-on effects on domestic and international markets.